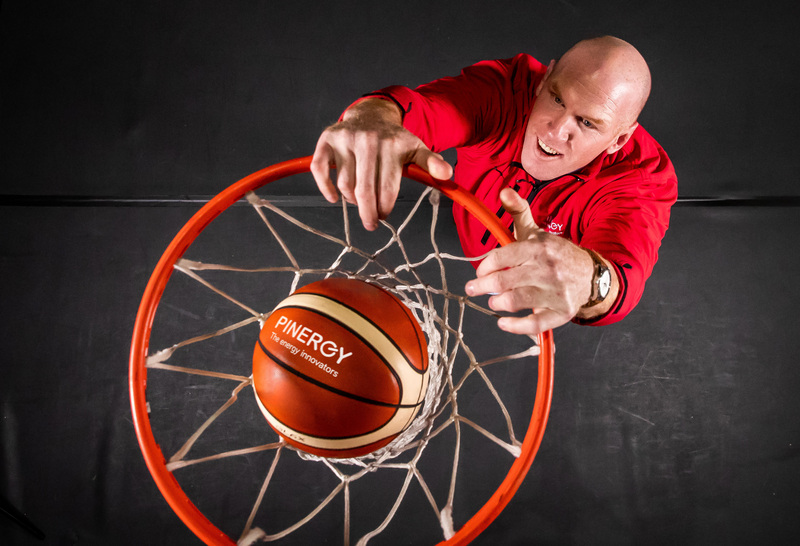 Basketball Ireland have announced that PINERGY have joined as the official energy partner of Irish basketball. PINERGY ambassador and shareholder Paul O’Connell teamed up with leading players from the Super League to make the official announcement and launch the #SlamSmarter campaign. 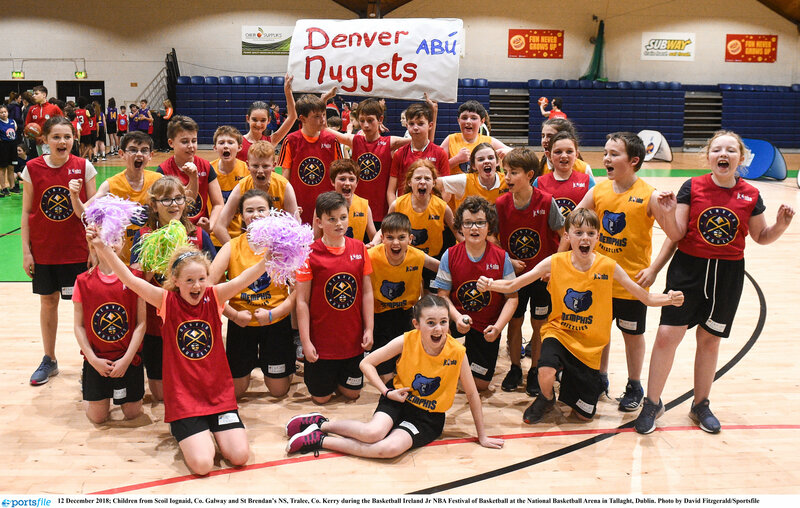 As part of the partnership, PINERGY will become the official analytics partner of Basketball Ireland and the official energy supplier of the National Basketball Arena. As the analytics partner, PINERGY will be sponsoring the analytics that will be used by coaching and backroom teams across the country, powering the insights behind the nation’s top performances. This mirrors PINERGY’s approach to its customers whereby SMART energy gives customers greater insight into their energy usage allowing them to make better choices around their energy consumption. #SlamSmarter recognises the vital role played by smart technology in achieving marginal gains on the court. Throughout the partnership PINERGY will aim to support the growth of the game in Ireland by fuelling these insights and supporting the fans through competitions and other promotions to enhance their engagement with the game. PINERGY will also be the official energy supplier of the National Basketball Arena. 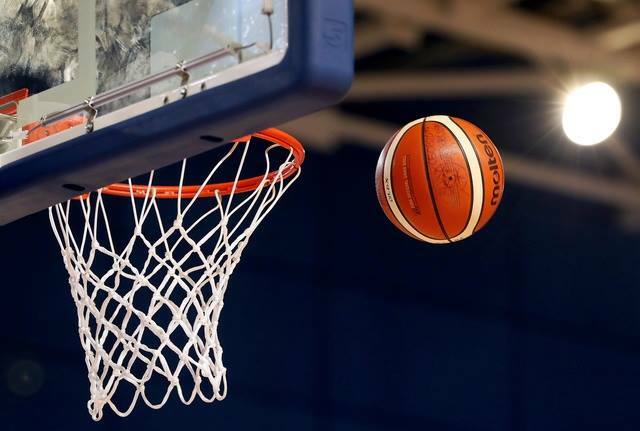 The National Basketball Arena will use electricity equivalent to that of 35 domestic homes this year and working with PINERGY will give them greater insight, analytics and control of their consumption of electricity.